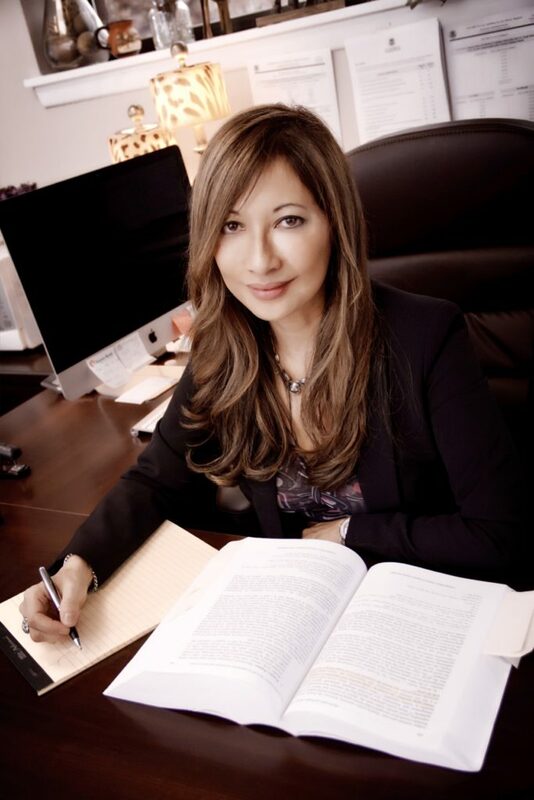 Constance S. Hill is the founder and Managing Member of Hill Law Group, LLC, located in Paramus, New Jersey. While Ms. Hill is primarily an immigration lawyer, she is also engaged in handling real estate matters; mainly serving Bergen, Essex, Hudson and Passaic Counties. As a naturalized U.S. citizen, Ms. Hill empathizes with the many difficulties immigrants face while trying to stay in the United States and is dedicated to serving the immigrant community in dealing with these issues. What sets Ms. Hill and her Firm apart from others is their compassion for their clients. Furthermore, Ms. Hill takes pride in personally handling and supervising each client’s case from intake to completion. Ms. Hill received her Juris Doctorate from Pace University School of Law. Since law school, Ms. Hill has been very involved with immigration law. As a student attorney in the Immigration Clinic , Ms. Hill was responsible for many immigration matters, such as asylum, SIJS and DACA. Upon admittance to practice, Ms. Hill worked at Cella and Associates, an immigration law firm in Clifton, New Jersey. To date, Ms. Hill has successfully handled many asylum matters for unaccompanied minors, removal cases as well as problematic family petitions. As a legal intern at Legal Services of New Jersey, Ms. Hill worked in the areas of family law (divorce, child support and custody) and bankruptcy. While working at the Morris County Prosecutor’s Office, she represented the State in DWI municipal appeals. Ms. HIll also handled juvenile and drug court matters at the Essex County Prosecutor’s Office. Furthermore, Ms. Hill was a volunteer in the predatory lending and mortgage foreclosure defense program in connection with the Human Development Services of Westchester, NY. Prior to law school, Ms. Hill worked for 13 years in real estate and gained extensive knowledge of mortgages, closings and title insurance issues. Ms. Hill’s passion for this area of law coupled with her strong negotiating skills, makes her a zealous advocate for her real estate clients. Ms. Hill is a member of the Bergen Bar Association and American Immigration Lawyers Association and is also admitted to practice in the District Courts of New Jersey.